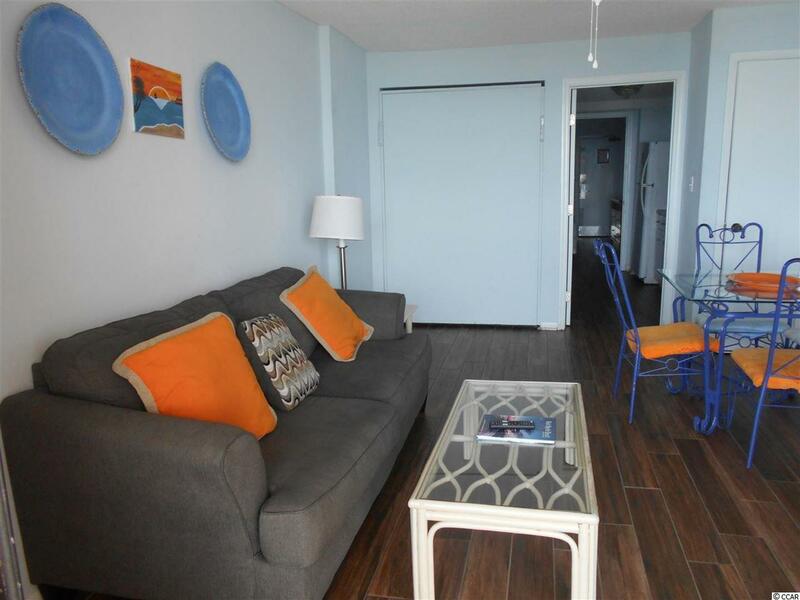 SPACIOUS ONE BEDROOM OCEAN FRONT UNIT AT THE PALMS!!! 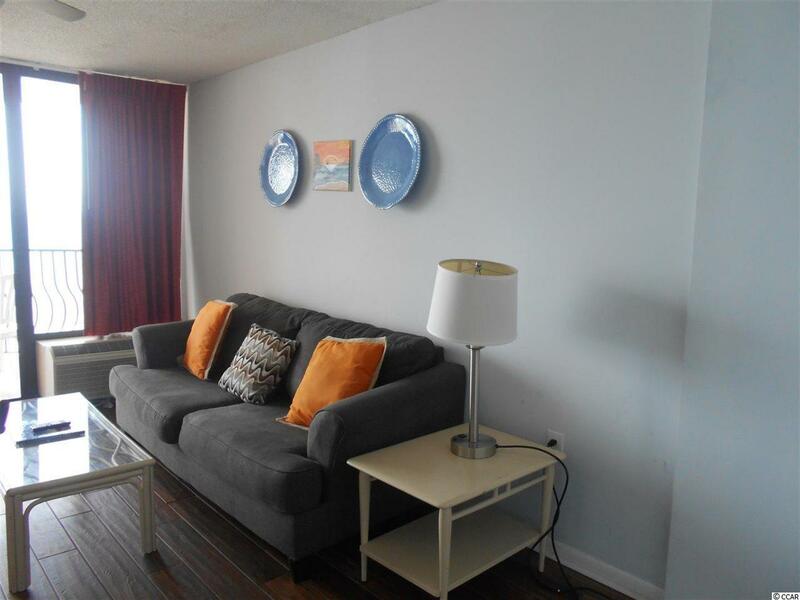 THIS UNIT OFFERS A LARGE BATHROOM, MURPHY BED IN THE LIVING AREA, FULL KITCHEN AND BEST OF ALL A DIRECT OCEAN FRONT VIEW!!! 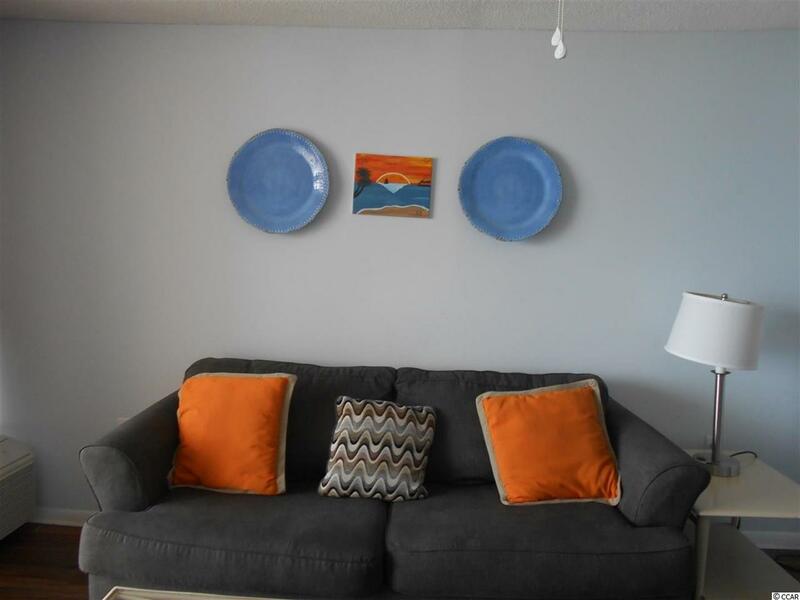 THIS CONDO COMES FULLY FURNISHED AND IS MOVE IN READY! PACK YOUR BAGS AND COME ENJOY THE INDOOR AND OUTDOOR POOLS! 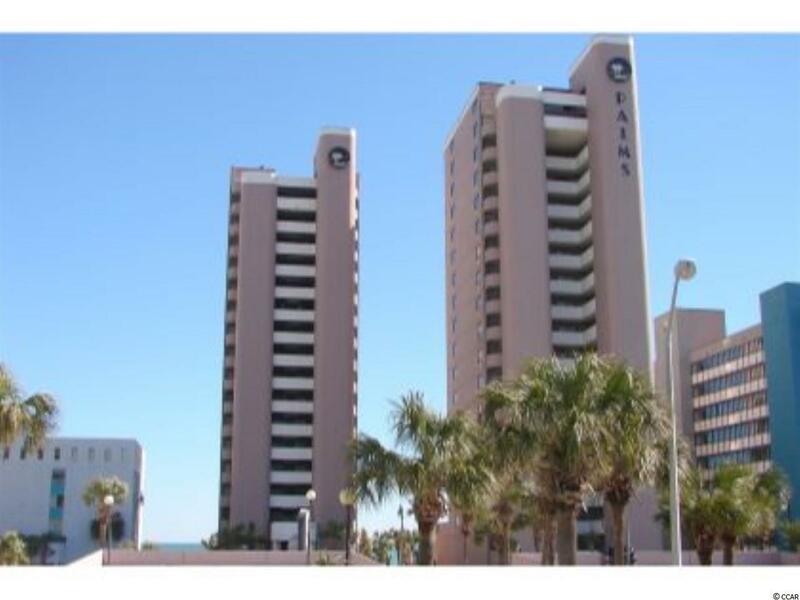 THE PALMS IS CENTRALLY LOCATED TO ALL THE THAT GRAND STRAND HAS TO OFFER!